A lot of people reading this article will have heard the terms and phrases listed below, but do you know what they actually mean for you in terms of a penalty? In today’s blog post, you can find out what the consequences are for committing some of the most common motoring offences, and what you can do about them. 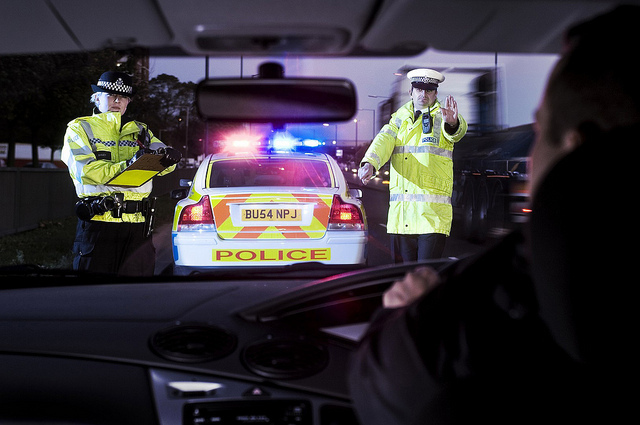 On conviction, drink driving can carry at the bare minimum, disqualification from driving for one year together with a fine. This conviction leads to a criminal record for 10 years though, which is a lesser known fact. Certain aspects of the procedure for obtaining breath and blood samples are mandatory. Owing to time and budget constraints, mistakes do sometimes occur. If the correct procedure has not been followed, conviction should not follow. This charge can mean a fine, 5-10 points on your license or even a disqualification of up to a year, depending on the severity of the crime. In such circumstances however, it’s a defence if it can be established that the driver genuinely did not know that there had been an accident. Being charged with any kind of criminal offence can be scary and stressful, which means hiring a specialist legal professional, such as motoringoffencelawyers.com, the driving offence solicitor, is essential. They’ve a 94% success rate with court appeals, and have saved 1,500 drivers’ licenses since 2012, so they’re one of the best around. Have you been convicted of any of these motoring offences recently? Next page Next post: What Are The Signs That Your Brakes Are Failing?